Fracture the Flag is the first game to be released by One Wheel Studio. The release date has been set and the last minute tweaks and optimizations are being made. 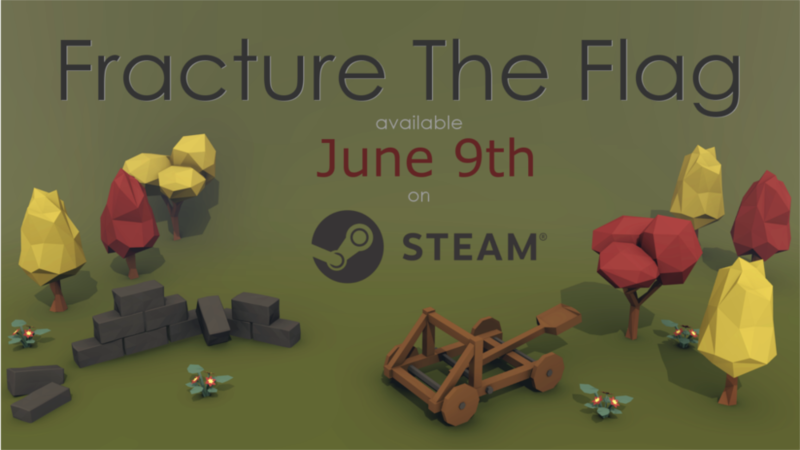 FTF will be available on Steam June 9! Fracture the Flag will be priced at 2.99 USD. Prices may vary with your currency.